One in five Help to Buy equity loans are granted to non-first-time buyers – and 54.1% of these loans are used to fund detached properties. Between its launch in April 2013 and the end of June 2018, the Help to Buy equity loan scheme was used to part-fund 183,947 property purchases, according to data released by the government. Loans taken out over this period totalled £9.9bn, with the total value of properties purchased coming to £46.52bn. Broken down, that means that the average buyer put a £53,793 equity loan towards a £252,888 property – but stark differences exist between the amounts granted to first-time buyers and those who’ve owned property before. For a free consultation about whether Help to Buy is right for you, and advice on the best mortgage, call Which? Mortgage Advisers on 0800 197 8461 or fill out the form at the bottom of the article. The Help to Buy equity loan scheme gives buyers in England a 20% government loan towards the cost of a new-build property (or 40% in London). The buyer usually puts in a 5% deposit and takes out a mortgage to cover the rest. While many people think of Help to Buy as being a first-time buyer scheme, one in five purchases (19%) made using equity loans were by people who’d owned property before. Non-first-timers have also been taking out bigger loans to fund pricier properties. In fact, the average Help to Buy home bought by a previous or existing homeowner cost almost £60,000 more than one purchased by a first-time buyer. What kinds of homes are Help to Buy equity loans funding? More people use Help to Buy equity loans to buy semi-detached properties than any other type of home, according to the government data. But, again, there are differences between buyer types, with most first-timers buying semi-detached properties (33.1%) and non-first-timers stretching to detached houses (54.1%). What’s happening with London Help to Buy? In February 2016, the government launched London Help to Buy, which means that people buying in the capital can take out a 40% equity loan – double the 20% available elsewhere in England. Despite this, over 93% of Help to Buy equity loans have been granted to people buying outside London. This might be explained by the fact that a 5% deposit on a London property costs substantially more than it would in many other parts of the country – so even with Help to Buy, a home in the capital remains unattainable for many would-be first-time buyers. Between the launch of London Help to Buy and 30 June 2018, there have been 9,470 completions in London – and 72% were made using the full 40% equity loan. Interestingly, given London’s higher property prices, 95% of equity loan purchases in London are made by first-time buyers. Critics have long argued that Help to Buy should only be for first-time buyers, and changes announced in the Autumn Budget mean that, from April 2021, this will indeed be the case. From that point on, the price of the property being purchased will also be regionally capped, ranging from £186,100 in the North East to £600,000 in London. Read our story on the future of Help to Buy equity loans to find out what the price cap will be in your area. 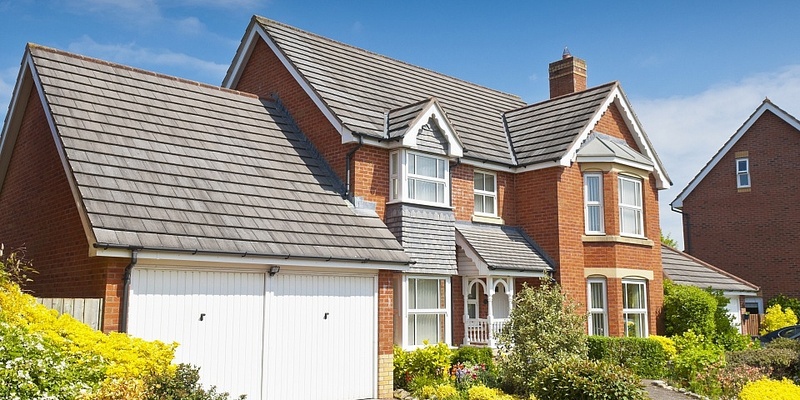 Could you buy with an equity loan? Help to Buy can be a great way of getting on the property ladder, but it’s not without its pitfalls. Two of the biggest concerns for borrowers are the interest that kicks in after five years, plus the difficulties many people have had in remortgaging with an outstanding equity loan. But if you do think that Help to Buy could be right for you, the calculator below can help you work out whether you could afford to buy using the scheme. The results of this calculator give you a rough indication but to find out whether you’ll actually qualify, and for an accurate view of how much mortgage you could borrow, you should talk to an independent mortgage broker such as Which? Mortgage Advisers. The friendly team are experts on Help to Buy and can help with a free, no-obligation phone consultation. You can call them on 0800 197 8461 or fill in the form below for a call back.